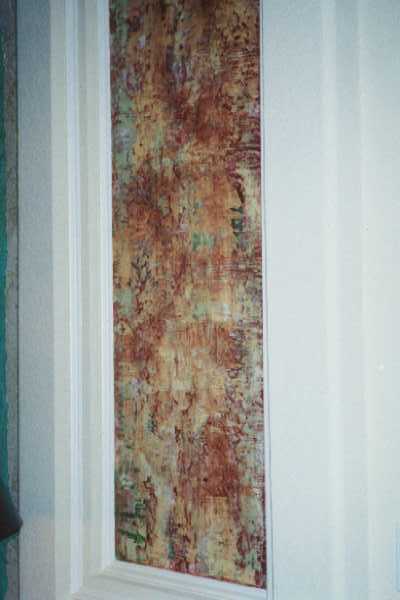 Art Effects,using Architectural and Decorative Finishes to create wall textures of interest for your home or office. A complete line of faux finishing products such as Glazes, Plasters, Crackle mediums, and Metallics are available through the Adicolr product line. 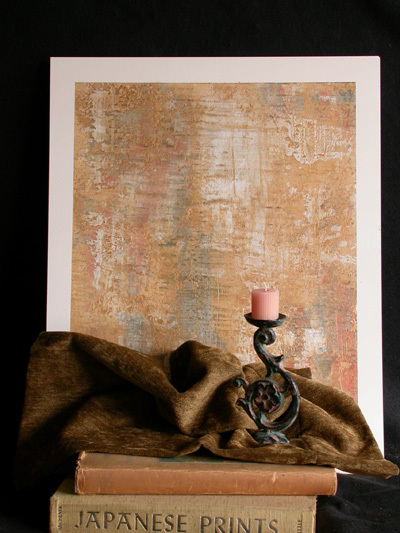 If you would like to purchase any of these Adicolor products...Please visit Creative Faux Finishes for upcoming news on faux finish supplies and products. 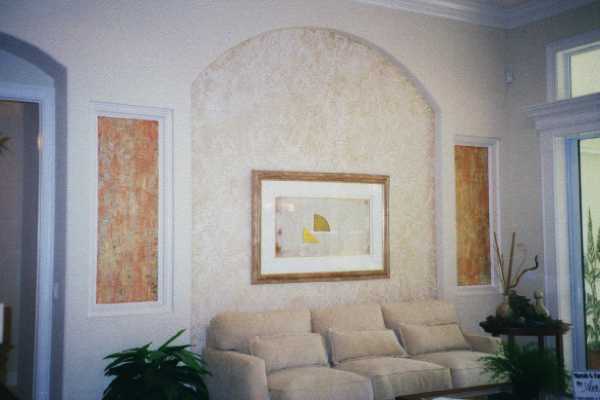 For a past Polk County Parade of Homes, Art Effects decided to offer a more unique finish. Mizaar...from Adicolor, this lime based stucco gave the living areas of this home a sophisticated and elegant, yet simple finish. Four smaller niches finished with multiple layers of color and Adicolor's Metal Series copper. Adicolor is a faux finishing and decorative paint company offering a wide variety of sophisticated plasters, glazes, metallics, crackles and colorants.